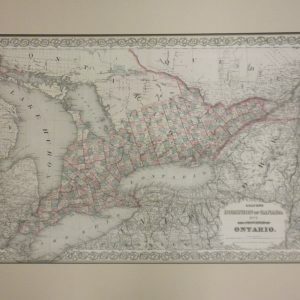 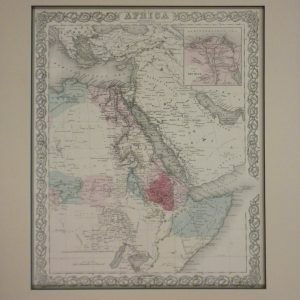 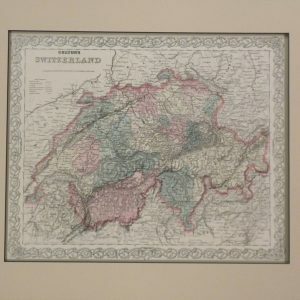 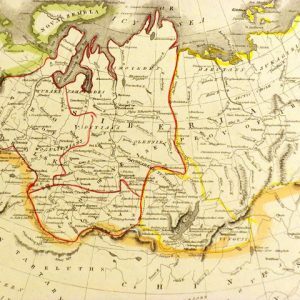 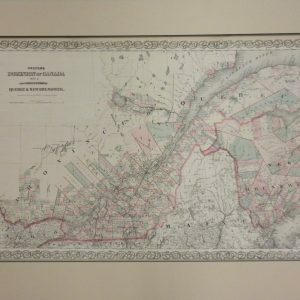 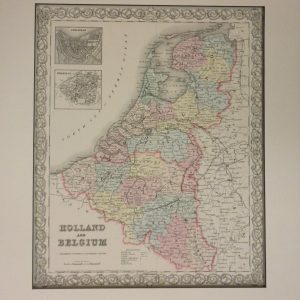 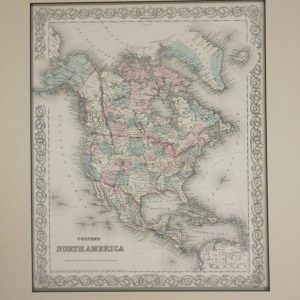 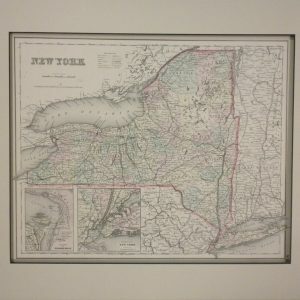 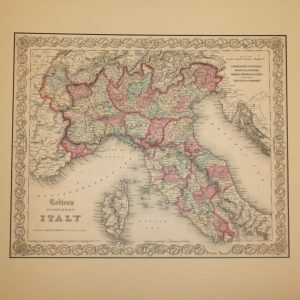 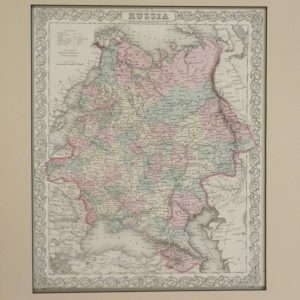 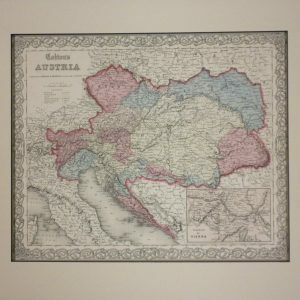 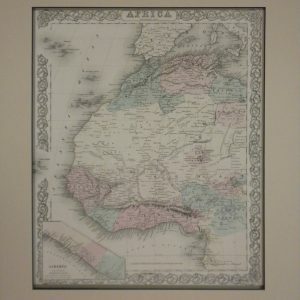 We specialize in a fine selection of pre-1900 Original Antique Maps of Foreign Countries, U.S. State Maps, Maine county and city maps, major U.S. city maps (ie: Boston, Philadelphia, St. Louis, San Francisco etc. 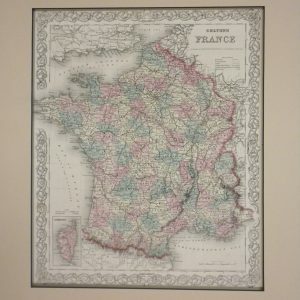 ), NOAA sanctioned Nautical Charts, fine reproductions and more. 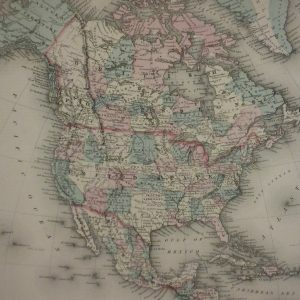 This selection is just the beginning of what is available in our Storefront in Portland, Maine. 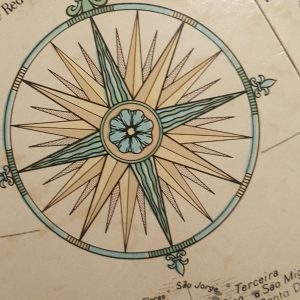 Please contact us if you are looking for a specific map or if you have any questions.